Elmore Leonard shares humorous and telling letters from his readers and discusses the differences between readers, writers, and characters. In this episode of The Archive Project, Elmore Leonard shares stories, often humorous, about his correspondences with his readers—from teenagers who ask how he has perfected the portrayal of criminals in his writing to adults who sell his letters for hundreds of dollars. 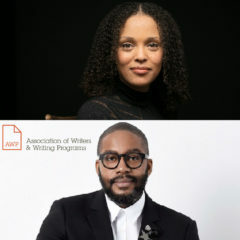 He also notes how the letters portray varying reactions to his writing, demonstrating how readers and writers often view the same material in contrasting ways. Leonard goes on to discuss the gap between novel writing and screenwriting and how it is ultimately a story’s characters that do all the work and have all the power, not the writers themselves. 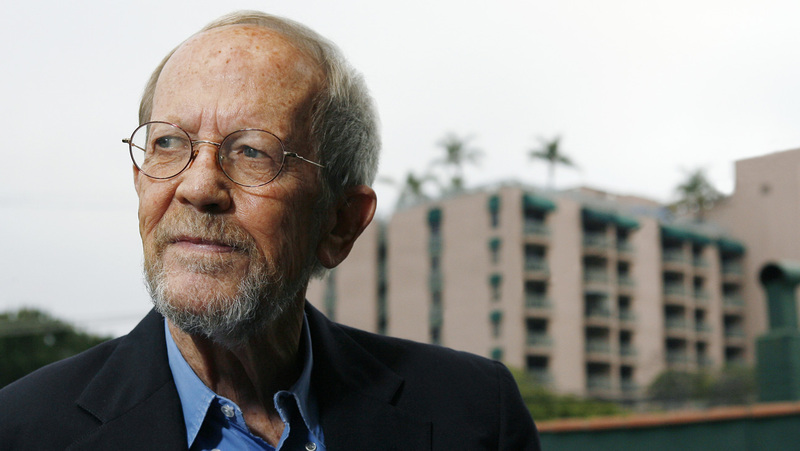 Elmore Leonard was born in New Orleans, Louisiana in 1925. A storyteller from the start, Leonard wrote his first play—a war story inspired by the novel All Quiet on the Western Front—at age 10, utilizing the furniture in his fifth grade classroom as stage props. In 1949, he began his professional writing career in advertising, penning Westerns on the side and primarily selling them to pulp magazines. One of his first publications, the short story “3:10 to Yuma,” went on to be adapted to film in 1957 and again in 2007. 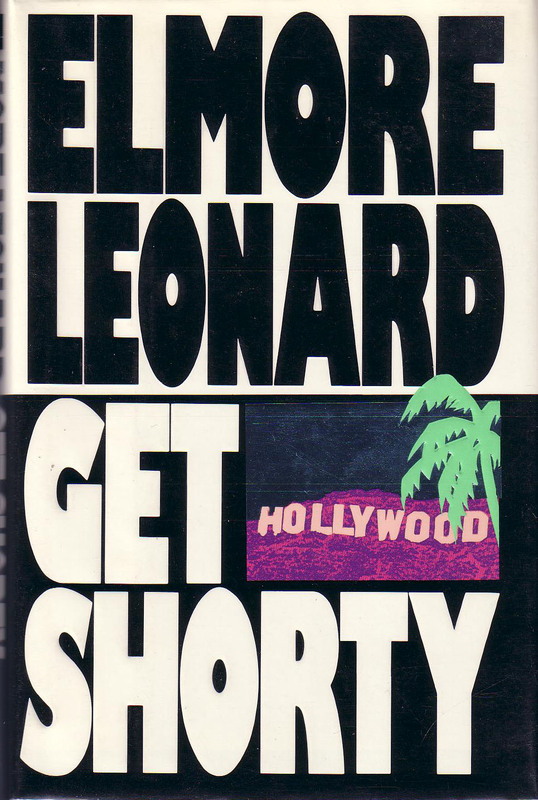 In 1961, Leonard became a full-time writer, adding crime fiction and suspense thrillers to his list of genres and publishing more than 50 novels, short stories, and screenplays throughout his 60-year career. 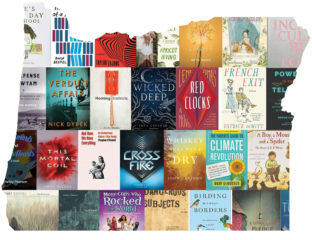 The most famous among these includes the novella Fire in the Hole, which served as the basis for the award-winning television series Justified, and the novel Rum Punch, which was adapted into the 1997 film Jackie Brown, directed by Quentin Tarantino. In total, 26 of Leonard’s novels and short stories have been adapted for the screen. He died in 2013 at the age of 87.